Welcome to the Side Hustle Success interview series where we chat with real people about real side hustles! Today, we learn how to make money with a niche website. 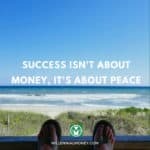 Zach from Money Nomad teaches us how he made $40,000 profit in 4 months on the side. My name is Zach Zorn, I am 24 years old and live in San Diego, California. Growing up near the ocean, I was introduced to saltwater fishing at the age of three. I attended college in Southern California which gave me the ability to pursue my fishing passion even more. As graduation approached, I was hired by a San Diego based yacht brokerage that specializes in sportfishing boats and yachts. With my passion for fishing and huge network within the fishing industry, I quickly began to help clients with their boating and fishing needs. I’m still in the yacht brokerage business, and each day comes with its own set of challenges, accomplishments and learning experiences. I’m a firm believer that my Craigslist side hustles in high school prepared me for success. If you need a boat, give me a call! A niche website is a site built to attract visitors online with very focused interests. The goal is to become the authority of a specific topic. Content is extremely high quality and addresses specific questions related to that topic. The niche site targets a precise keyword, with high search volume, and provides solutions. Typically, search engines boost these sites to the top of the results page. 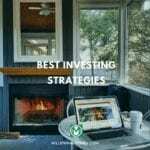 TinyHouseBlog.com: This site brings in hundreds of thousands of visitors to its pages each month. This blog focuses on all things tiny house related. The site makes money through ads affiliate marketing sales. PixieFaire.com: Dolls, so many dolls! This site teaches you how to make little things. Additionally, they sell products, patterns, etc. Knithacker.com: Where art and yarn hook up. This site publishes knitting tutorials, product reviews, tips & tricks. The site makes money through affiliate commissions and Amazon Affiliate sales. A niche website can also be an affiliate site. An affiliate website is any site or blog that utilizes affiliate marketing techniques to bring in money. Fortunately, my day job is flexible and I can set my own hours. 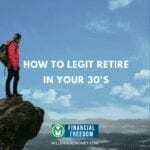 This allowed me to focus on my side hustles in the evenings and on weekends. My parents have always encouraged me to try a multitude of side hustles, some of these have including: building gas/electric powered bikes, fixing and flipping VW Bugs, an aerial photography business, Amazon selling, plus many others. From these experiences, I have taken bits and pieces of what has worked and what hasn’t to create a better formula for the next venture. In late 2017, I decided it was time to learn about niche websites and the concept of affiliate marketing. The more research I did, the more immersed I became with the idea of owning a website that is earning income 24/7/365. 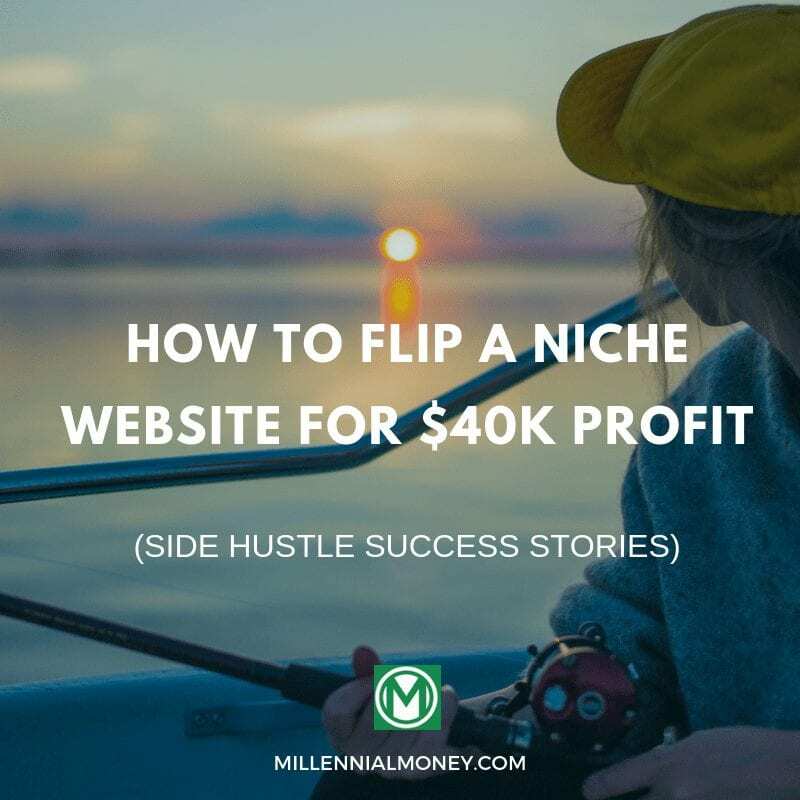 I spent countless hours reading articles and watching videos to learn everything that I could about the workings of niche websites. It quickly became clear that I had two options, I could either start a niche review website from the ground up or purchase an established website earning consistent monthly revenue. With no previous affiliate marketing experience, very little website management, or understanding of SEO, I decided that purchasing a website would be a wise and more lucrative option. For three to four months I scoured the Empire Flippers marketplace looking for the perfect affiliate website to acquire. There are many types of niche websites, each earning income in different ways. I felt that a niche review website would be the best fit for me. The competition from other buyers on Empire Flippers is high, meaning I lost out on two other potential websites. I was too slow in my decision-making process. The perfect niche website came to market in late December 2017. Within a few minutes of site examination, I knew the website met my search criteria. I presented a fair offer of $49,000 that was accepted on January 1st, 2018! I’m not going to disclose the website name, but the website focused on 3d printers, cameras, and drone reviews. Additionally, it advertised buying guides for other tech products. A fairly specific niche. At the time of purchase, the website received roughly 45,000 monthly visitors and 90,000 page views. At the time of purchase, the site pulled in an average $1,700 monthly profit. But I wanted to grow it into something bigger. This website was the perfect base to learn the inner workings of an affiliate website. It offered ample opportunity for growth. Over the next four months, I used general business practices and marketing awareness to increase the profitability and user experience of the niche website. Remember, I had no website experience or SEO experience prior to this, I would read articles and then try what I learned. If you haven’t already, I highly recommend checking out these 67 best SEO tips. Through a lot of trial and error, I learned what worked and what did not. Knowing what doesn’t work is quite possibly more important than knowing what does! In the four months under my ownership, the website went from averaging $1,700 per month to about $3,200 per month. Profit nearly doubled, but traffic didn’t increase. I’ll explain how this is possible next. I had earned roughly $14,000 in affiliate earnings and sold the website for a $26,000 increase, totaling $40,000 in 4 months! How did I increase profitability but overall traffic did not increase? 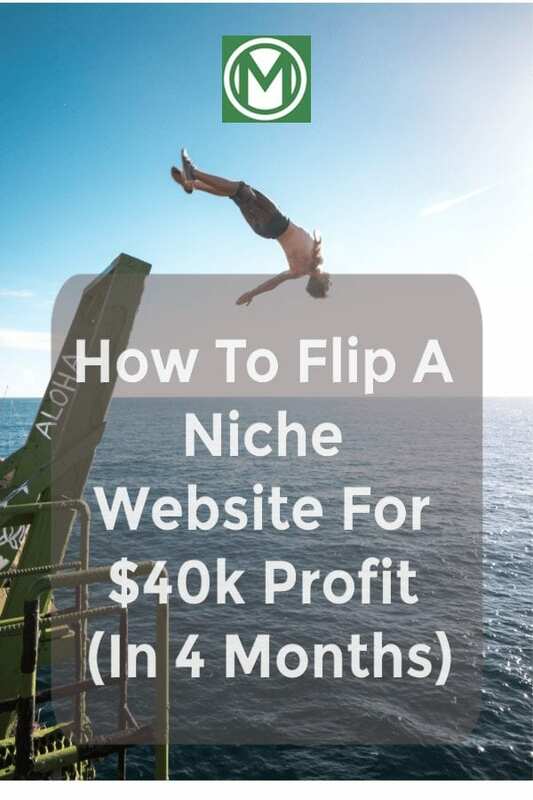 Outlined below are four tactics I used to nearly double the profitability of my niche site. One of my largest affiliates at the time was GearBest, a large tech manufacturer and retailer. GearBest originally operated their affiliate program through ShareASale, an affiliate platform for companies that do not have their own proprietary affiliate program. In 2017 GearBest released their own affiliate system. ShareASale is a middleman and needs to make money, so when comparing ShareASale commission percentages to the GearBest direct program, switching to GearBest was a no-brainer. It was a tedious process switching out all the affiliate links, but the extra couple dollars per sale really added up. Plus, GearBest has great affiliate managers that offer incredible discounts to boost sales. When I took over the website, the side banner ad was static. The banner converted ok, earning about $400 a month for the website. I had the idea for the banner to change depending on the content that the viewer was reading. If the reader was on an article about drones, a drone banner would appear, if the article was about an action camera, an action camera banner would appear. This allowed me to serve an ad that was tailored to the reader with the best chance of conversion. There are some plugins that can do this. Alternatively, a programmer can write a simple script for ultimate control. This may sound counterproductive since AdSense ads generate revenue, however, AdSense ads can be ugly and have low conversion rates (experiment with this, changes from website to website). Instead of showing an AdSense ad, I reached out to tech manufacturers and retailers that were featured on the website. I pitched advertising packages to them. I would sell banner space for hundreds of dollars per month, making it more lucrative to do direct ad sales. Direct ad banner sales turned into product giveaways that were sponsored by retailers. For $600 a month, a tech retailer would receive a website popup offering my reader the chance to win a free drone in exchange for their email. 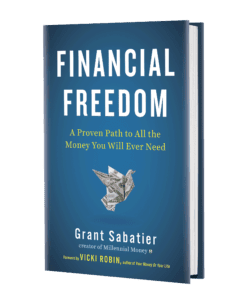 It was a win-win for everyone, the manufactures would receive segmented email addresses, my readers would win free product, and I would receive a nice monthly check. I’m big on analyzing data, so I created large spreadsheets to track conversions, click through rates, etc. I wanted to know what was working and what wasn’t. I found that I had four main articles that accounted for the majority of the website income, so I decided to experiment with AdWords ads to promote these articles…the results were staggering! Note, everything remained equal with the website during the test. The were no holidays during this timeframe to impact results. Nor were there any special sales. Where Did I Put My Profits? I took a percentage of my profits and invested it in the stock market. Since I had a substantial ROI in the niche website space, I reinvested some of the profit into another website purchase. Owning the website for four months gave me practical, hands-on experience. It gave me confidence and skills to build niche review websites from the ground up. Furthermore, it encouraged me to keep inventing in niche websites. Since then, I started building a team to create niche websites from the ground up. Like mentioned above, I’m currently building out niche websites from the ground up. Ultimately, I’d like to have a portfolio of websites earning passive income. I also have a small Amazon FBA business that I work on here and there. Two of my products do several thousand dollars per month in sales! I have good friends that are killing the Amazon game ($8k to $10k per month). Amazon FBA can be very profitable, but highly dependent on the right niche and products. Towards the end of this year, I’d like to dig deeper into drop shipping businesses, especially within the fishing industry! If you have an idea, then try it. Do not worry about failure or how you might be perceived. Keep your head down and continue to try. Mitigate your risk, so when failure does occur you can bounce back with a new approach. Ask questions. Through fishing and boat selling, I have had the opportunity to meet many successful business owners. I regularly consult with these gentlemen about my ventures and ask for their input. Every successful person has asked for help and advice in the past, don’t shy away from doing the same. Lastly, I had no affiliate experience, no niche website experience, and no SEO experience prior to 2017. I’m self-taught using online resources. I hope this story inspires you to create a success story of your own! Zach Zorn is the owner of Money Nomad and an enthusiast of all things tech. Zach has extensive experience creating and managing niche review websites. In 2018, one of his websites was acquired by a private equity firm, igniting his passion even more. Zach also runs an Amazon FBA business that has given him experience with customer service, product manufacturing, and design. While in high school Zach helped design several successful apps for Disney.